I had the pleasure of trying out some Kaeng Raeng products so i figured i'd share this beautiful company with you! 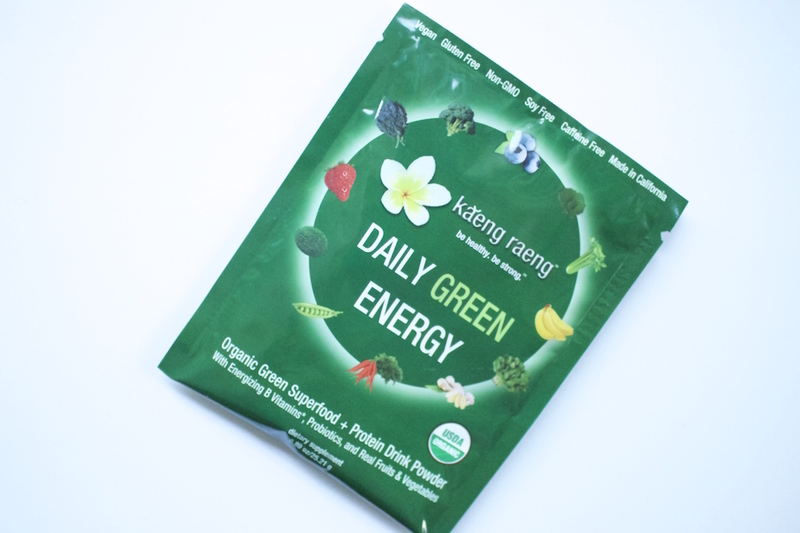 Kaeng Raeng started as a company that made vegan, filling cleanse options that eliminated that crappy "detox" feeling many others leave you with. Now creating other powder supplement options, i was able to try out their Daily Green Energy packets. Many meal replacement-style products are just filler but these contain loads of nutritional goodies including probiotics, protein, b-vitamins and 12 fruits and veggies. I mixed mine with juice or threw a pack into my smoothie and really found it helped keep me full and had a very inoffensive, slightly berry-like taste to them. After reading up on them a little bit, i think these packs would be great for pregnant women suffering from morning sickness because they also contain ginger to settle the stomach as well as all the other nutrients i mentioned above. Overall, a great option if you are looking for a good supplement powder targeted towards vegans! 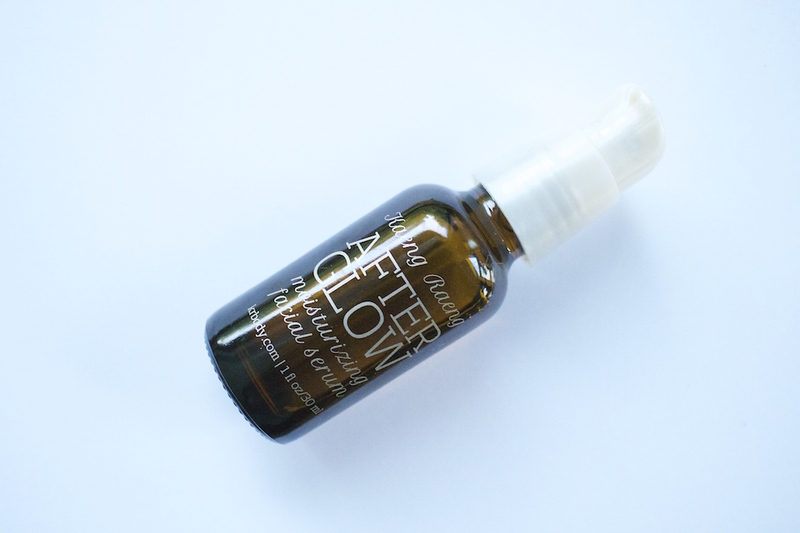 Another of their products is their After Glow Serum, made of a series of organic oils that make this perfect for many skin types. Facial oils are perfect for dry or sensitive skin types because they are so soothing and provide a barrier to keep moisture in. This blend contains lavender, frankincense and neroli which deal with the bacteria and healing that come with breakouts so its great for problematic skin also. I like to apply it to wet skin out of the shower before bed and let it work its magic overnight. 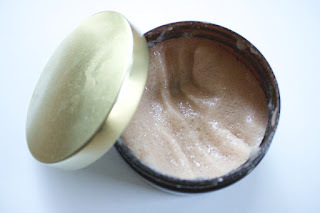 Another beautifully luxurious product i got to try is their detoxfoliant (apparently a Lauren Conrad favorite), the scrubbiest scrub i've tried. If you want a scrub that is really gonna put in work, this stuff is amazing! One thing i will say is DO NOT use this AFTER hair removal or you might feel like your skin is on fire. Prior to hair removal, however, this stuff is perfect and helps leave you silky smooth!